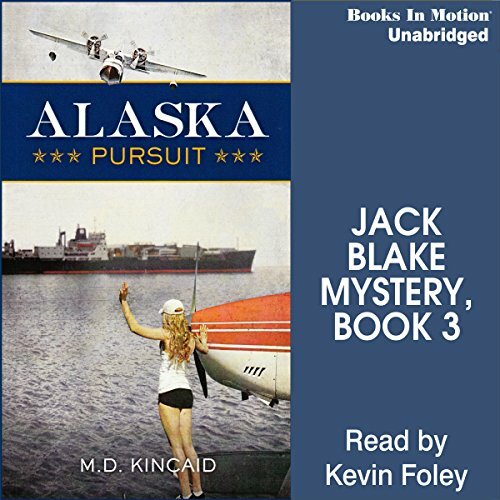 Trooper Jack Blake pilots bush planes, mushes dogteams, and climbs on snowshoes to catch the bad guy. With horrible weather, blood-thirsty grizzly bears, politics, and plane crashes, his job to find real justice is hard enough. Then Blake learns that one particularly powerful guy is making it his job to kill him with the unlimited resources of his wealth and power. It has just been four months since Alaska Trooper Jack Blake asked Wildlife Trooper Jet Torsen to marry him on the ice of this very remote, wind-blown lake. Only that day was darker. Darker and much colder. If it were not for Jet killing the man trying to take his life, Jack would not be here. And there would not be a wedding today. The pastor is ready to join Jack and Jet in holy matrimony. Great book, I highly recommend it. It all starts with a mountaintop plane crash in a snowstorm. 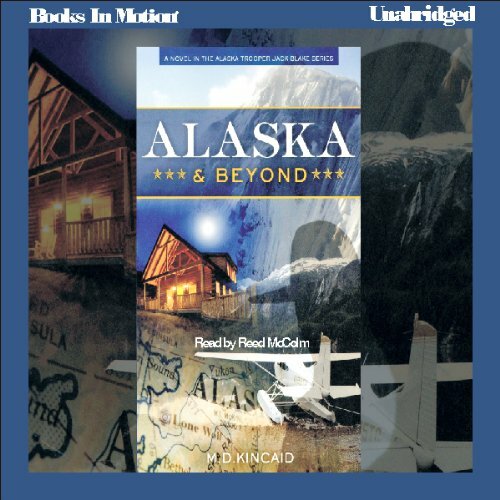 Jack and Jet Blake, a husband and wife Alaska Trooper team, take on gunrunners, drug pushers, skinheads, and sinister activities at the highest level in this third book of the series. 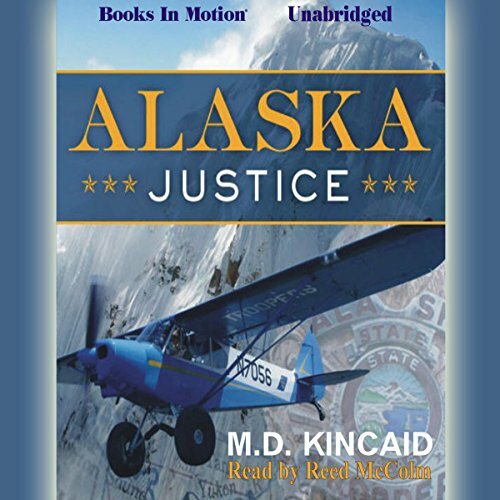 Outnumbered and overpowered, it's up to the Blakes to bring justice to the usually sedate Lower Yukon River, getting creative with undercover operatives, airplanes, boats, and whatever else it takes.